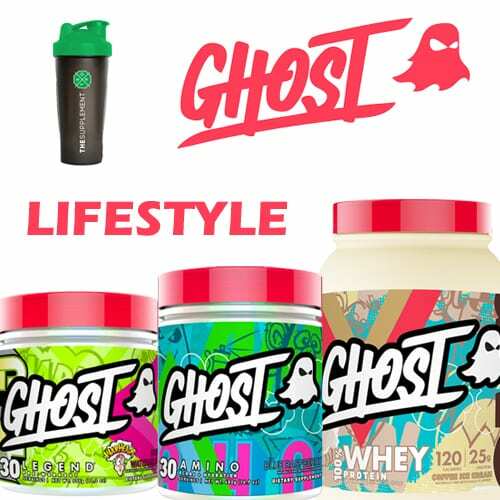 Life your best life with the GHOST® Lifestyle Stack. 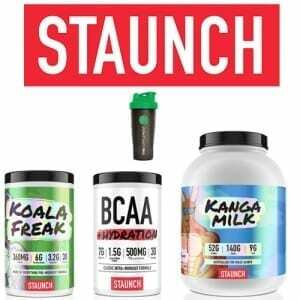 Featuring a legendary preworkout, hydrating intra-workout and a high quality protein to ensure you don’t miss out on any gains. 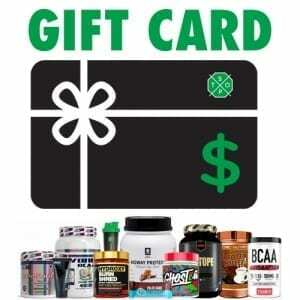 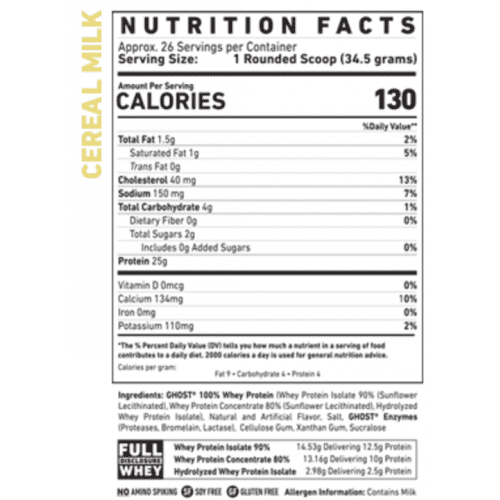 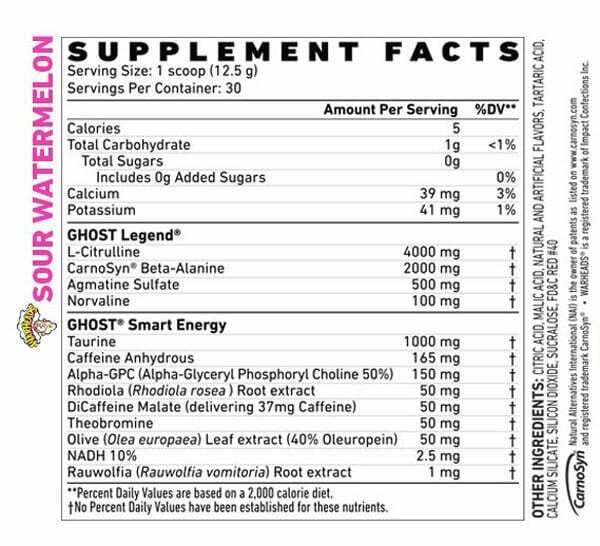 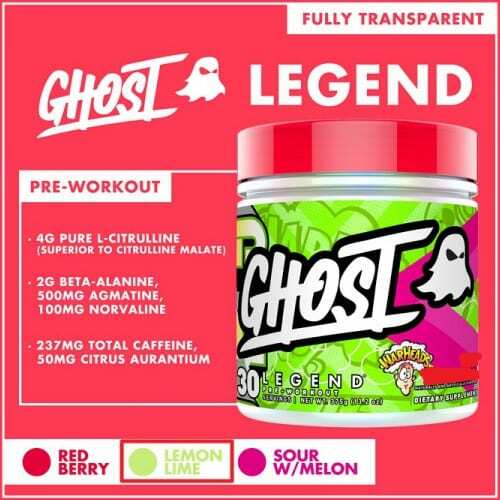 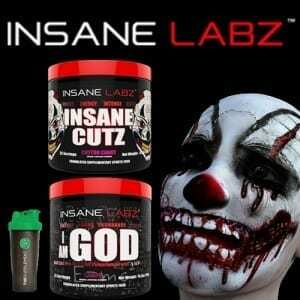 SAVE $5.85 if you buy the “GHOST LIFESTYLE” Stack!